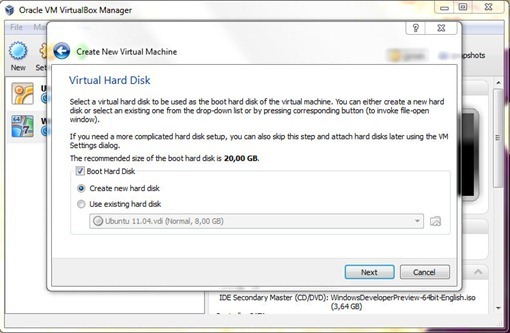 Right-click on the C:\ volume and select the "Shrink Volume" option, and then reduce the size of your volume by at least 16 gigabytes for a 32-bit installation of Windows 8 or 20 gigabytes for a 64-bit installation. 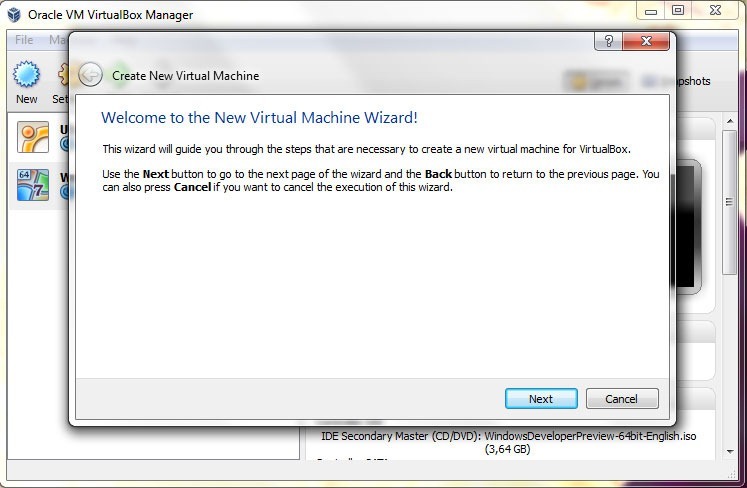 Continue with the wizard procedure. 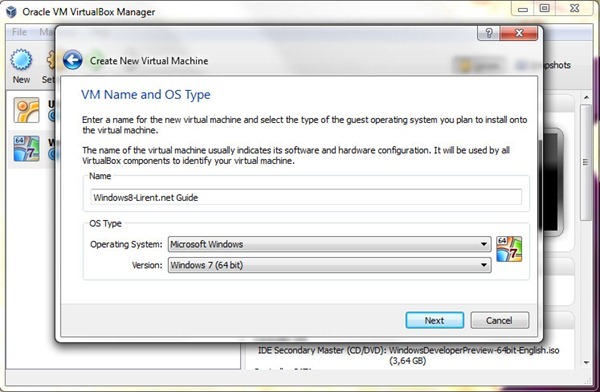 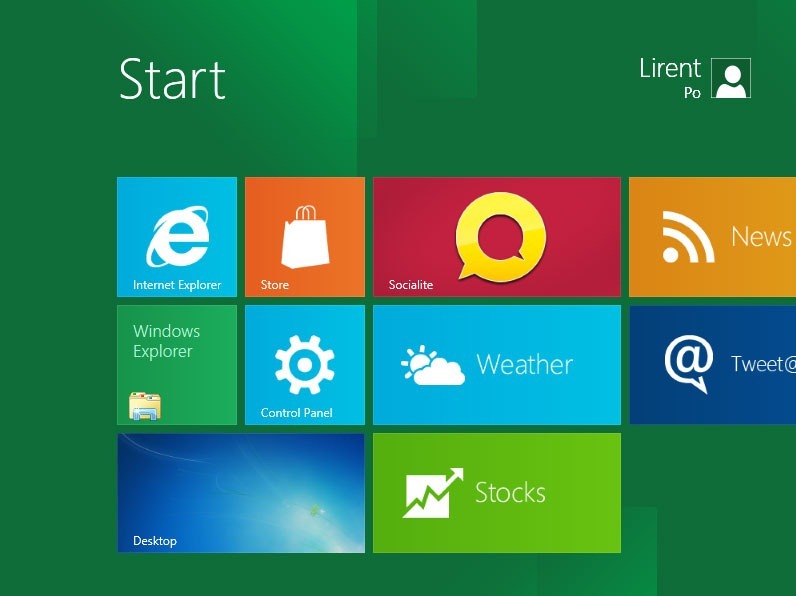 Continue with Next and on the next screen Type Windows 8, then on Operation System select Microsoft Windows. 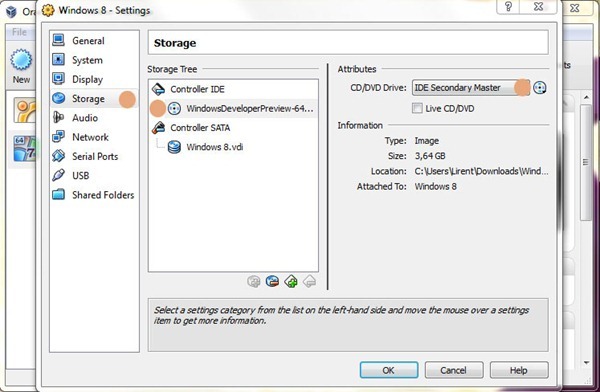 From the drop down version menu select Windows 7 (60bit or 32bit). 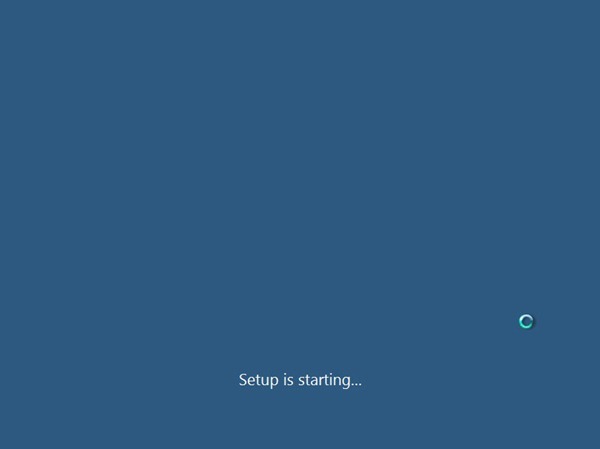 And click on Next. 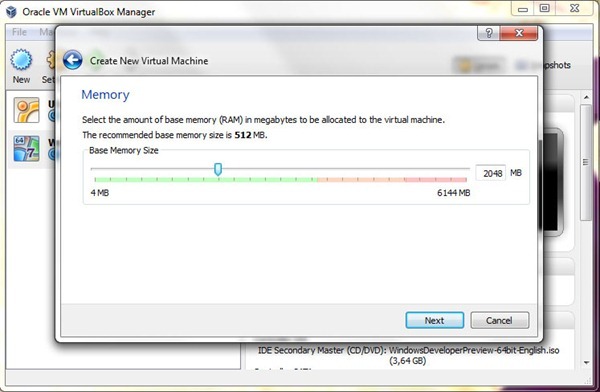 On the next screen you have to setup the RAM and for the version 64bit is recommended up to 2GB Ram. 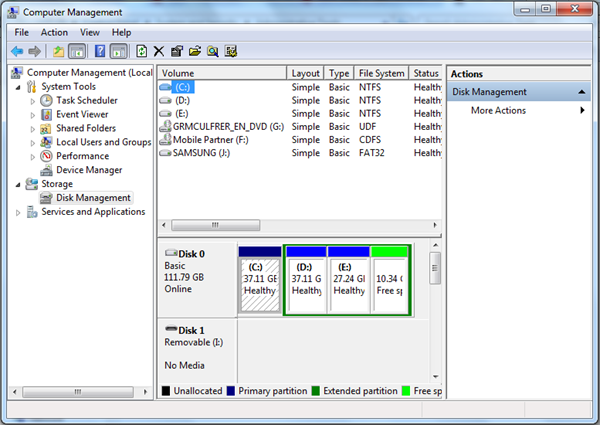 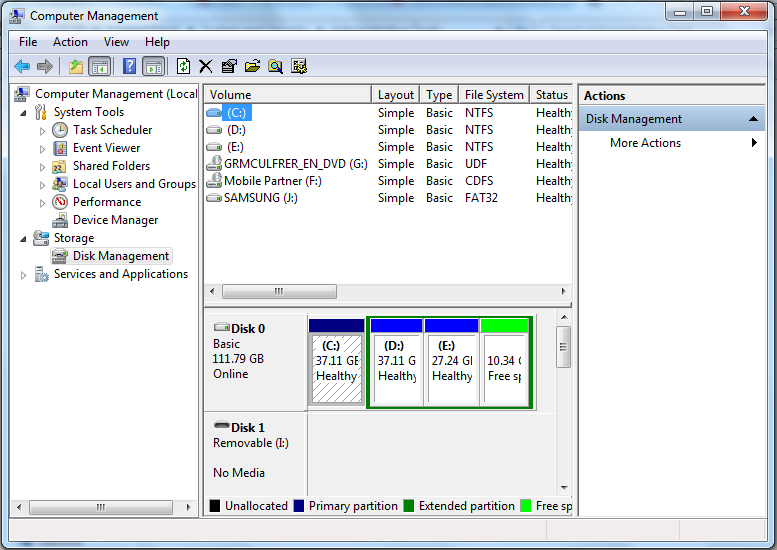 On next step you have to setup the Virtaul Hard Disk space and for the 64Bit version is recommended 20GB. Finish the wizard procedure then open settings of the new system. Open the setting for the new Machine and under the Storage click on the CD/DVD then select Chose a virtaul CD/DVD from disk file. 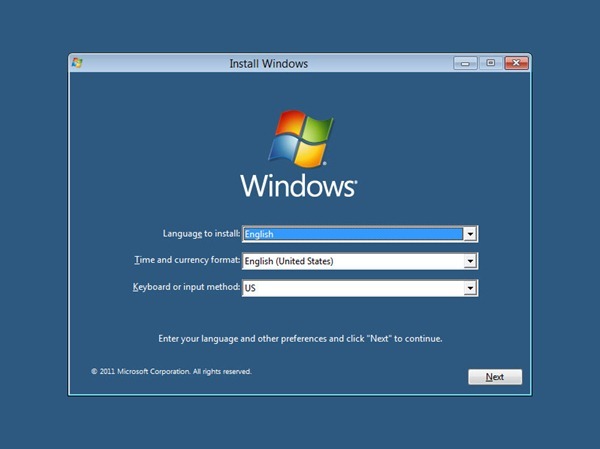 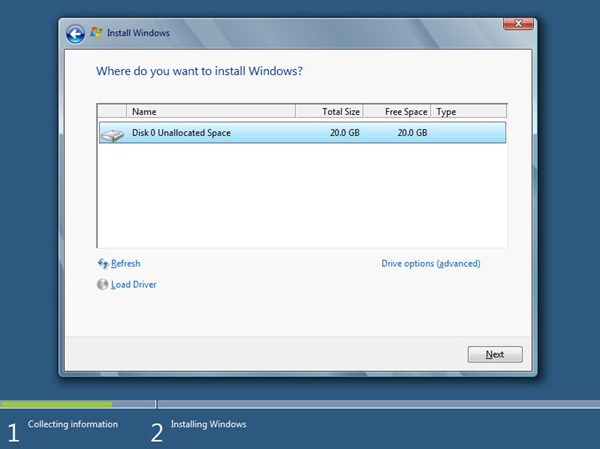 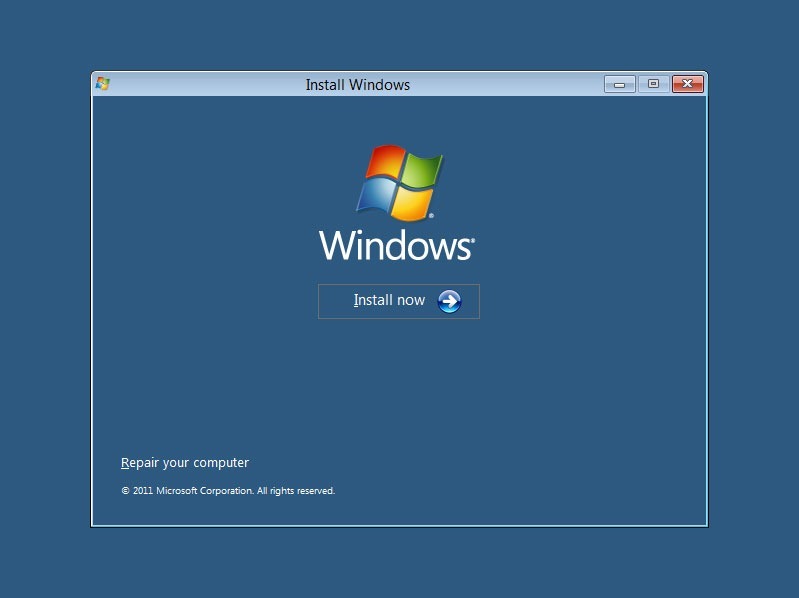 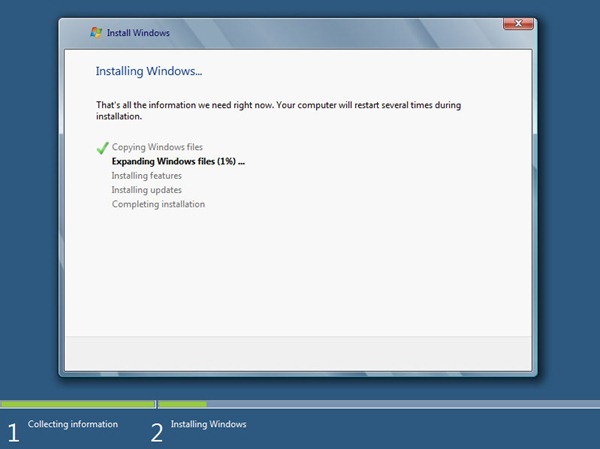 And now you must start you Windows 8 or if you are on a new partition must restart Windows 7 and boot from CD/DVD room. To install Windows 8 is very simple. 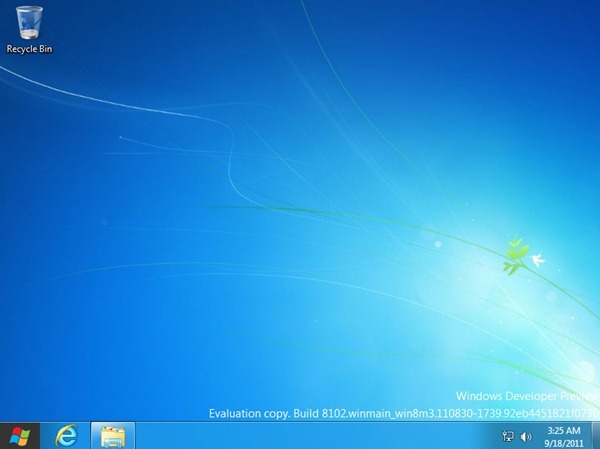 Follow the screenshots for a guide. 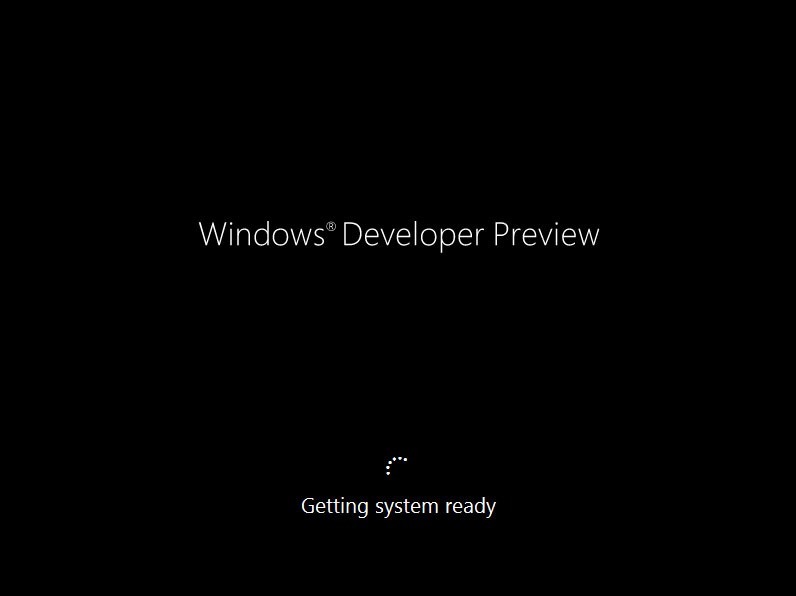 Enjoy the new Windows 8 Developer Preview by Microsoft!